SCREW-CS-M2x10 Pack of 5pcs of countersunk machine screw. SCREW-CS-M2x12 Pack of 5pcs of countersunk machine screw. SCREW-CS-M2.5x14 Pack of 5pcs of countersunk machine screw. SCREW-CS-M3x5 Pack of 5pcs of countersunk machine screw. 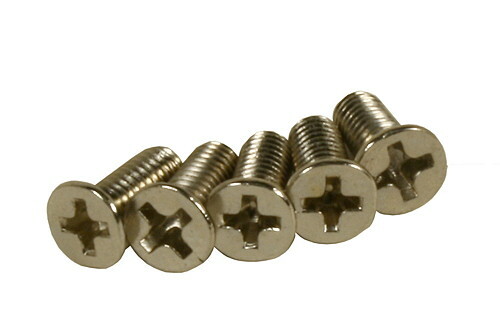 SCREW-CS-M3x6 Pack of 5pcs of countersunk machine screw. SCREW-CS-M3x8 Pack of 5pcs of countersunk machine screw. SCREW-CS-M3x10 Pack of 5pcs of countersunk machine screw. SCREW-CS-M3x12 Pack of 5pcs of countersunk machine screw. SCREW-CS-M3.5x12 Pack of 5pcs of countersunk machine screw. SCREW-CS-M4x8 Pack of 5pcs of countersunk machine screw. SCREW-CS-M4x10 Pack of 5pcs of countersunk machine screw. SCREW-CS-M4x16 Pack of 5pcs of countersunk machine screw. SCREW-RH-M2x5 Pack of 5pcs of round head machine screw. SCREW-RH-M3x6 Pack of 5pcs of round head machine screw. SCREW-RH-M3.5x20 Pack of 5pcs of round head machine screw. SCREW-RH-M5x8 Pack of 5pcs of round head machine screw.